Creone’s broad product selection for secure key storage keeps things in order and helps to promote a greater level of control in your company. 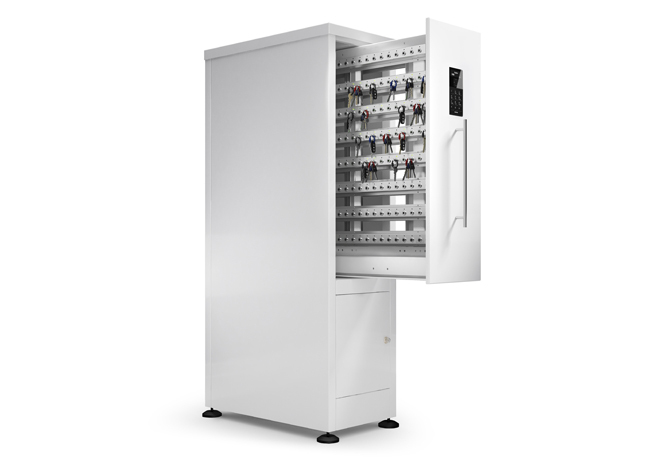 For businesses that are staff- or key-intensive, such as offices and industrial operations, we offer key cabinets with high capacity. 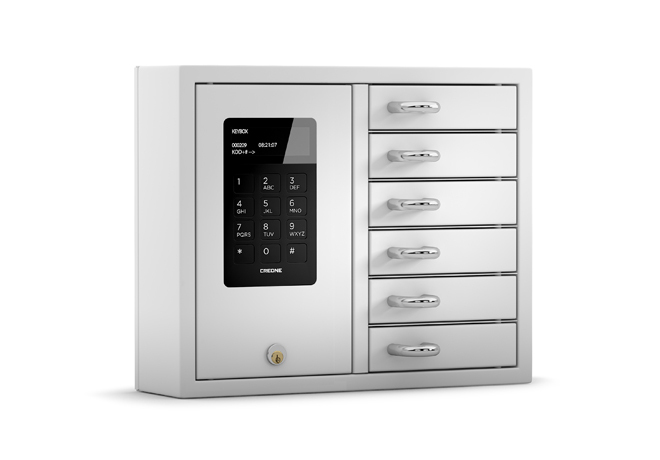 Handle all of your keys to carpool cars, warehouses, storerooms, conference facilities and more in a secure key cabinet. 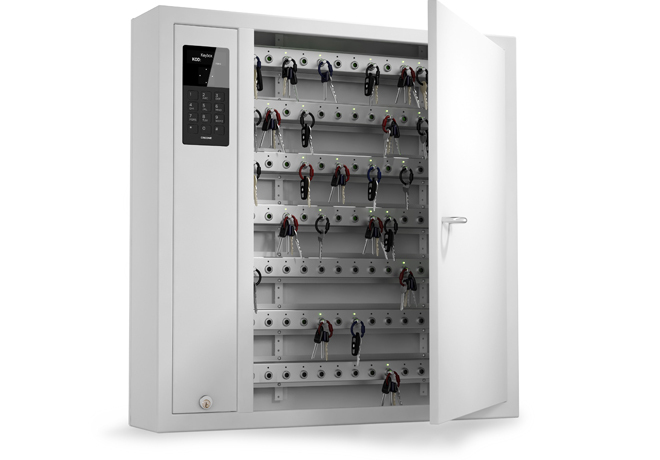 Digital key management offers a high level of security, control and order. Split up storage by department or store keys centrally.